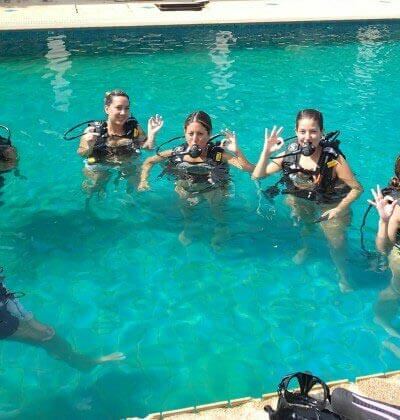 Ever wonder why so many people come to Thailand every year to learn how to scuba dive? Well the answer to that is simple, waters here are warm, currents here are mild and the fish, critter & coral life are truly world class. 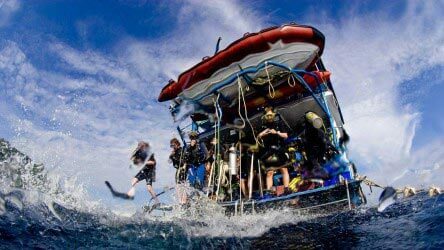 Add to that the great food, picturesque scenery and of course, amazing all year round scuba diving Phuket has to offer at some of the planet's most outstanding tropical reefs and start to see why scuba diving Phuket is so very attractive. It also doesn't matter if you are an experienced diver, or absolute beginner thinking of doing your PADI Open Water course, you could not be in a more beautiful and relaxing dive environment. Plus if you choose to dive with Aussie Divers we guarantee you the best possible scuba diving education by highly qualified enthusiastic instructors & just generally an awesome day via our scuba diving day trips. Phuket also happens to be a departure point for liveaboards heading to the Similan Islands, which are the most talked about scuba diving sites in all of Thailand. The Similan Islands attract frequent visits by Whale Sharks & Giant Manta Rays to some of the dive sites on an almost daily basis. 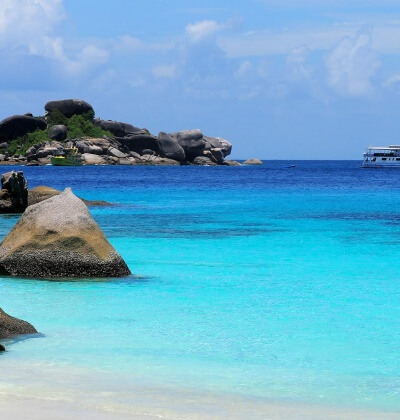 Which means if you want to see beyond Phuket, into the real beauty that exists here in Thailand, get yourself on a Similan Island liveaboard and start scuba diving with Aussie Divers Phuket! See marine majesty with a Similan Island liveaboard holiday cruise from Phuket with Aussie Divers. 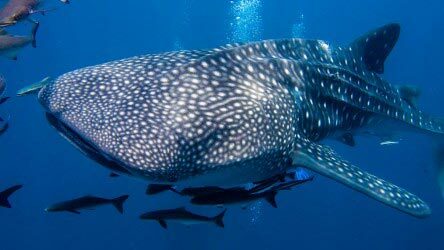 The Similan Islands are Thailand's premier spot for diving with Whale Sharks & Giant Manta Rays thanks to dive sites like Koh Bon, Koh Tachai & the famous Richelieu Rock. We have an extensive selection of liveaboard diving options for you to choose, ranging from economy all the way up to extreme luxury. If you are wondering what it is like to scuba dive but are a little bit nervous about jumping into the water, why not let us help by taking you into the pool for a completely free and 100% enjoyable "Try Dive" experiene, as we like to call them. 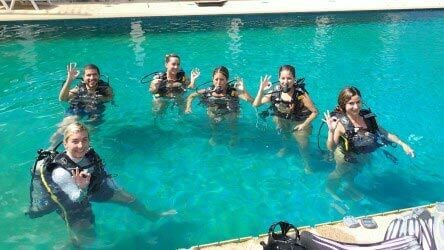 This is great for getting some confidence before diving and it allows us to practice the required PADI skills thus making your day easier, safer, more fun and gives you a lot better value for money. 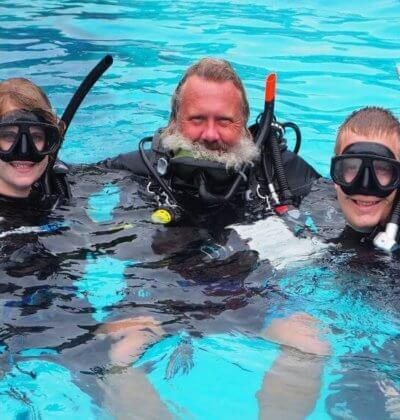 Here at Aussie Divers we pride ourselves on being Phuket's top diving educators, we hire only the top Open Water PADI scuba diving instructors and specialty instructors so that we can help you achieve the highest possible level of scuba diving mastery. 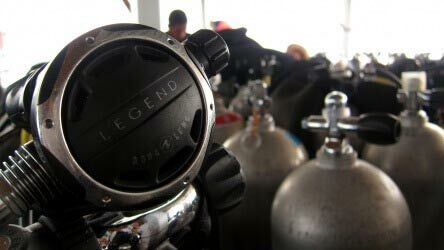 Allowing you to experience the underwater world safely and enjoyably for many years to come. 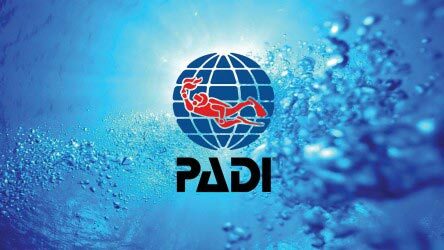 If you are looking to "Get your PADI", there is absolutely no other choice, contact us today! Looking to take your under water experiences to the next level? Then check out our Aussie Divers PADI specialty courses, which range from underwater photography courses all the way up to cave and wreck diving specialty certifications! If you are interested in improving your diving bouyancy you can do that also, or maybe your want to learn more about Sharks or how to indentify marine critters, we have specialty courses for all of that! 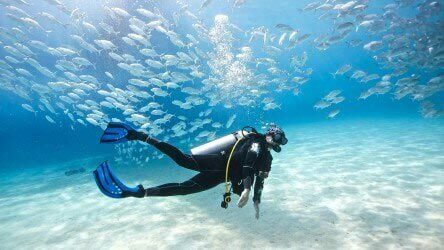 When scuba diving in Phuket you'll be embarking on what is referred to as 'Day Trip Scuba Diving', day trips will take you to one or many of the Islands around Phuket that house our outstanding reefs & wrecks. Because these Islands are typically one to two hours from the mainland by boat it works out much better if you do multiple dives while you are out there. Day trip diving here in Thailand will usually see you doing two or three dives per day, which is awesome because you get to see a multitude of different dive sites, marine life and scenery for a relatively low price, plus we get you back home in time for dinner. Day trip diving is suitable for divers of all levels, whether experienced, new, or total beginners, including Discover Scuba Divers, we have many options for day trip divers, including Phi Phi Island, Racha Noi & Racha Yai and the King Cruiser Wreck. Basically it is just a matter of deciding which day trip and dive sites best suit your level of diving comfort and then contact Aussie Divers to book it.